What are the new food regulations? Today we will focus on use of additives in food. 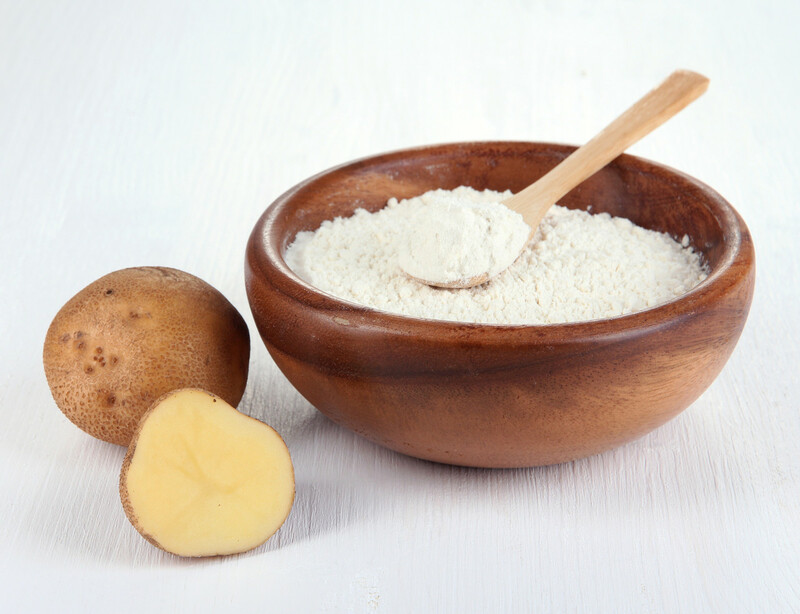 Currently riboflavin (E101) and carotenes (E160a) can be used for processing of dried potato granules and chips. Only curcumin (E100) was permitted for use so far. These colours cause renewal of the colour shade, which changes due to processing of potatoes. The European Food Safety Authority excluded health risks caused by using riboflavin and carotenes; nevertheless, if their intake does not exceed the quantities that can be obtained by regular consumption of foods containing these substances naturally. Silicon dioxide (E551) is permitted for use into dried rosemary extract (E392) as an anti-caking agent. Its occurrence causes easier manipulation with rosemary extract, it means better powdery property without any lumpiness. According to the Scientific Committee for Food, silicon dioxide is among the substances, in which the level of daily intake is not determined. So its presence does not pose a health risk if it is used in quantities required for achieving desired technological effects. Is this information beneficial for you? Follow our web and Facebook pages and be regularly notified of the news that can help you get assurance in your business!